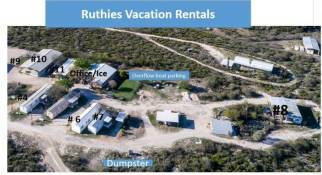 Ruthie's Rentals on Lake Amistad is about 24 miles from Del Rio, TX – offering lodging for hunters, anglers, and recreational visitors at affordable rates. Kayak Rentals! 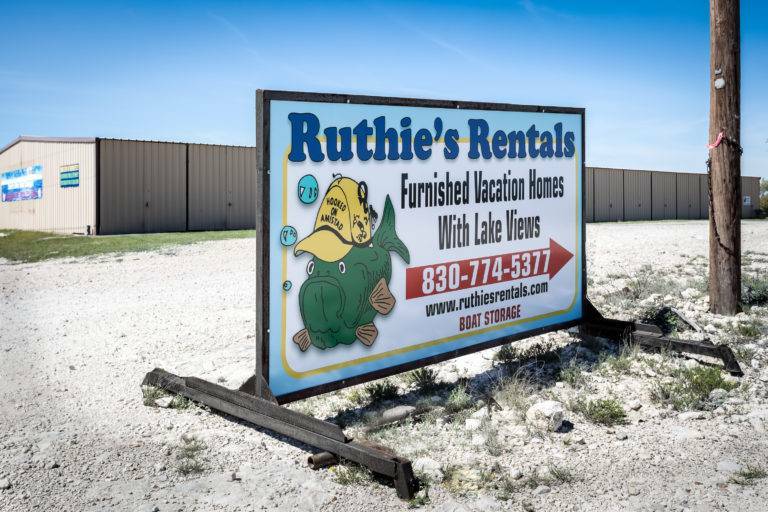 Yes, We have small and large kayaks available for rent at Lake Amistad. Click here for details. 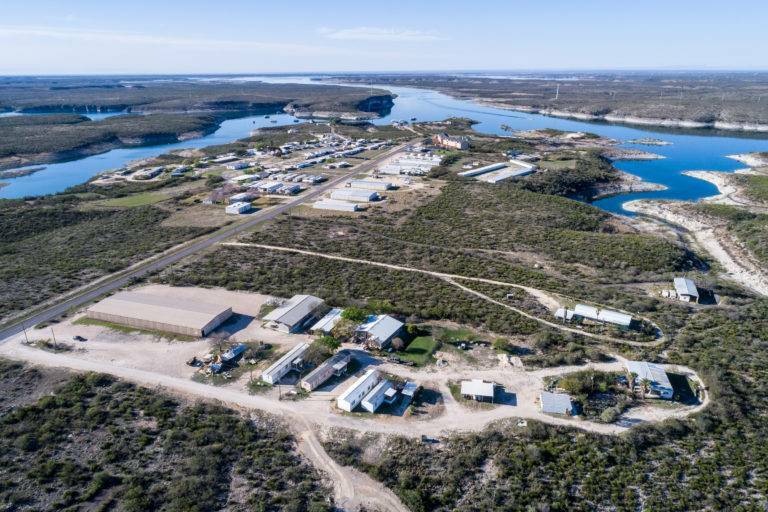 World Class Bass Fishing Lake Amistad has been mentioned as one of the top bass fishing destinations in the world by virtually every bass fishing publication and is a favorite stop for the top bass fishing professionals. Val Verde county is always under a burn ban so we do not allow any wood/charcoal burning grills. Gas grills are provided. Please be advised that we have a house cat and 2 doggies on premises. 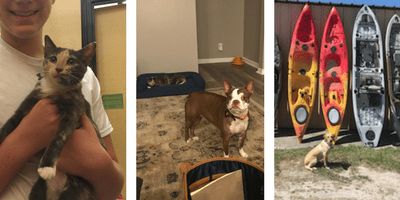 Our house cat, Maddie, and our two dogs, Hazel and Rosie may greet you upon your arrival. They are friendly and you may see them roaming around the grounds at times as well as the public areas. We do try to keep them with us at all times or at least in our presence, but they love to say hello and make new friends. Please let us know if you have any questions or concerns. Thanks!